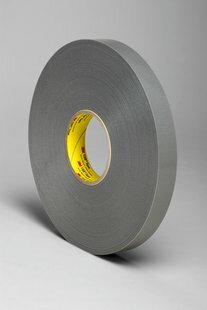 3M VHB™ Tape 4943F is a conformable, double-sided, pressure-sensitive, closed-cell acrylic foam tape with a PET film liner. 45 mil thick. Can be applied as low as 32 degrees F.